This work is widely acknowledged as being the most comprehensive and penetrating study of the subject in the English language. He has a keen sensitivity to the meaning and interpretation of the Biblical text believing and insisting that God’s Word shall speak for itself. Yet, he includes the opinions of a wide array of recognized authorities of his day on the subject of miracles that adds honesty and authenticity. 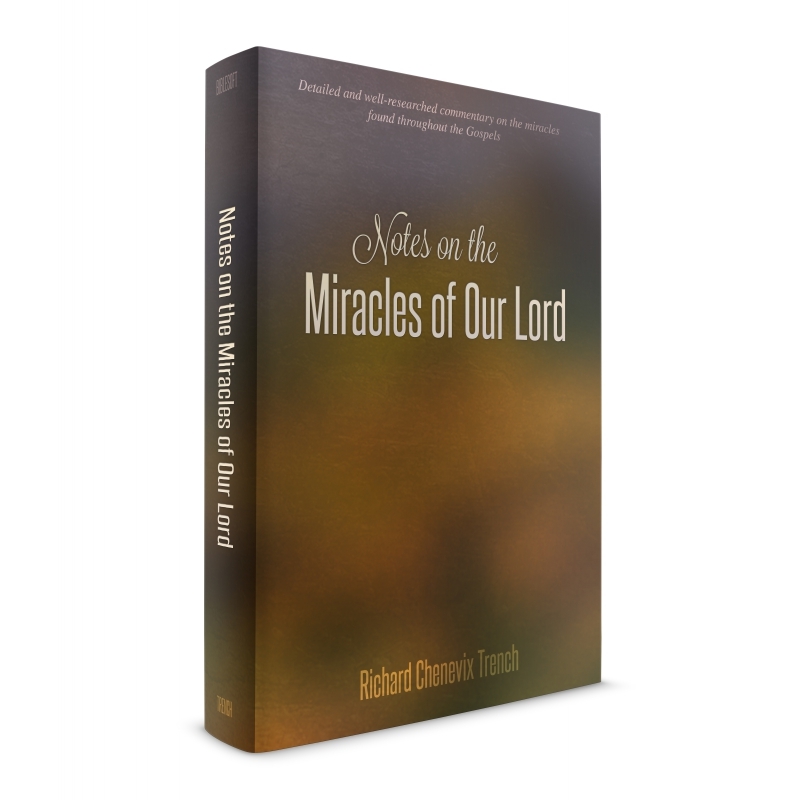 Trench produced engaging lessons which are embedded in the miracles of our Lord. Trench was a decisive influence in the early stages of the monumental Oxford English Dictionary. 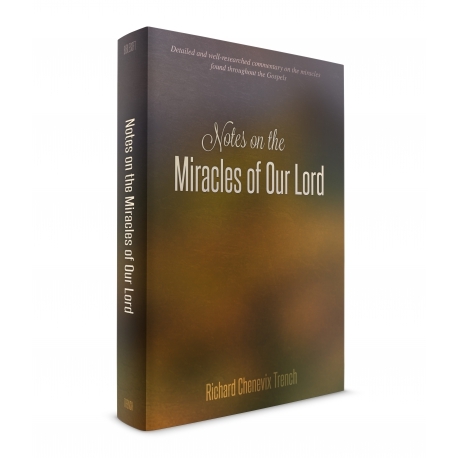 He addresses all of the difficult and interesting questions that have been raised in connection with miracles and are discussed with considerable fullness.